Elfsight Squarespace contact us form widget meets your every requirement in collecting feedback and orders from clients of your website. 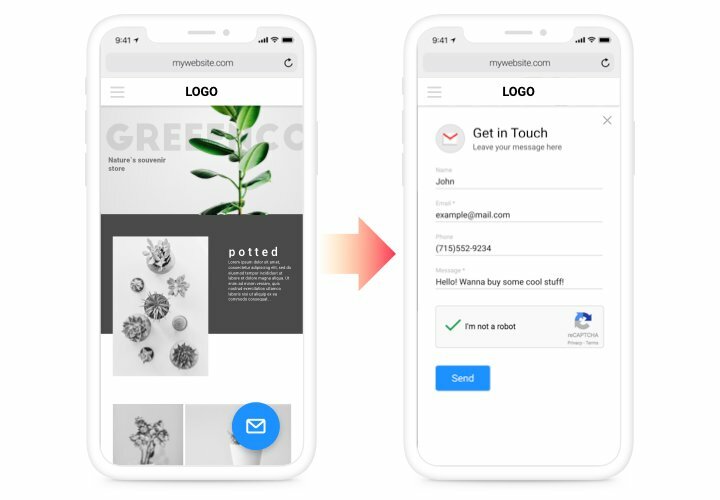 Add the necessary elements for filling in, choose the desired template and adjust the appearance, to encourage your visitors even more to write request for services of your company. 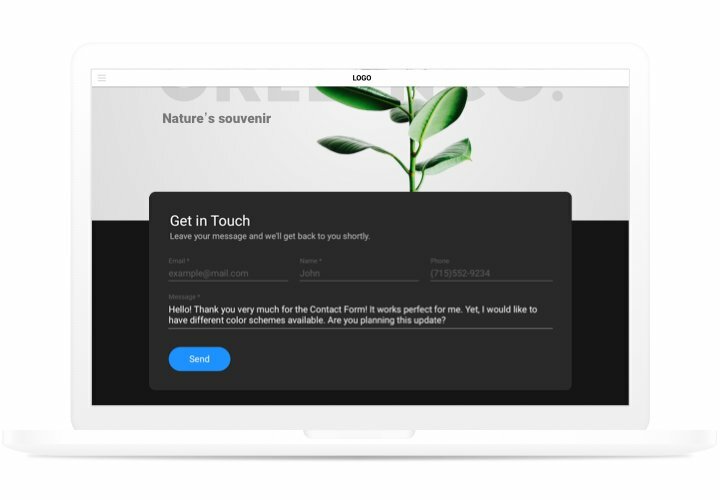 Receive feedback, take orders and write answers to the messages of the visitors of your site! Up to +100 to the quantity of potential clients. Stay in constant communication with potential clients 24 hours per day using a smooth form on your site and get users who are ready to order. Problems, queries and other impressions of your customers about your offers or services is a effective data that helps to recognize the wishes of your website audience and efficiently apply a plan of potential enhancement of your company. 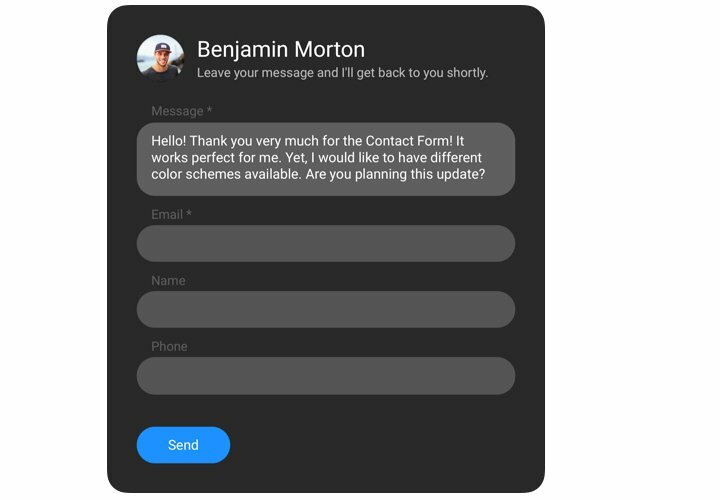 With convenient templates, adjustable interface and personalized «Thanks You» messages, you can show to your customers their importance for your business. Follow our tutorial, to display a contact widget on your website. It’s unnecessary to have skills in programming and full installation will take approximately 2 minutes. 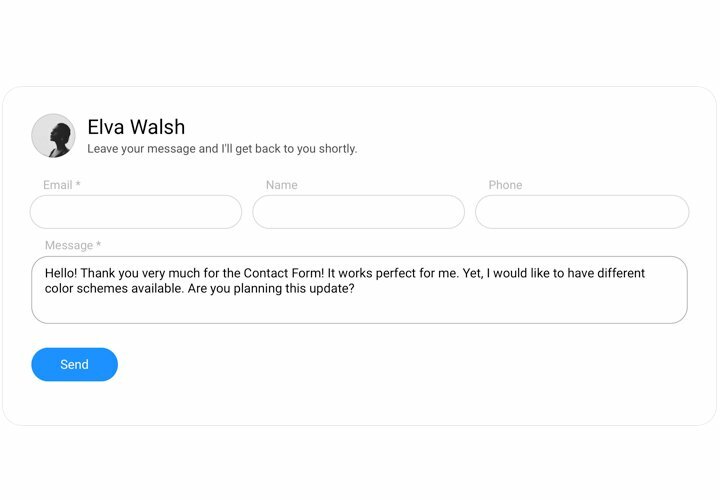 Build your custom-made Contact Form. Using our free editor, generate a plugin with necessary look and settings. Get the code for integrating the plugin. 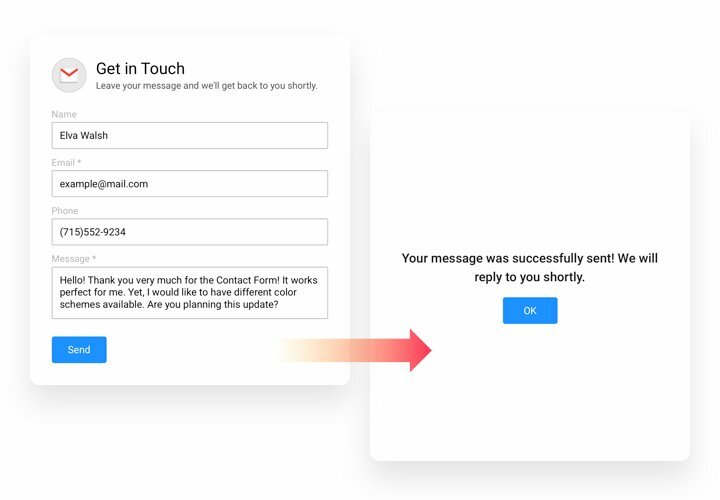 After widget setting, obtain a code for the form plugin from the popup notification on Elfsight Apps. Integrate the plugin into the needed spot of the page and publish the changes. Visit your website, to see your work. Experiencing any troubles while applying the instruction or creating your form? 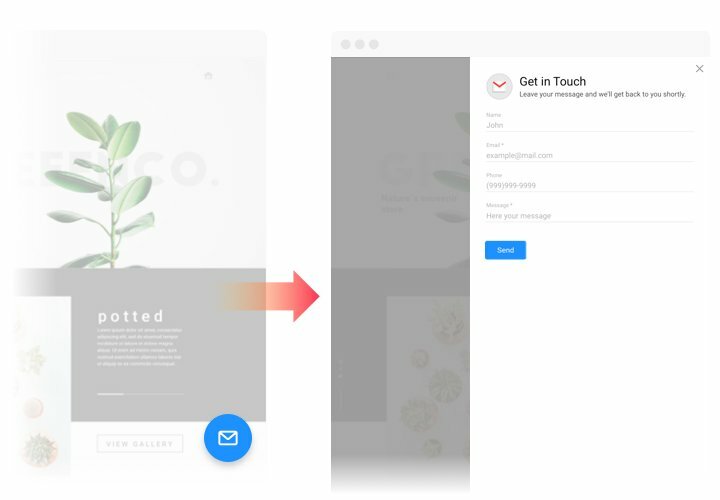 Try studying our extensive article «How to display Contact Form on a Squarespace website» and take a second chance to integrate it yourself or leave your enquiry to Elfsight support center with complete description of your problem, and our team will do their best to help. Get your Squarespace Contact Form easily and quickly!